Twins | Flickr - Photo Sharing! 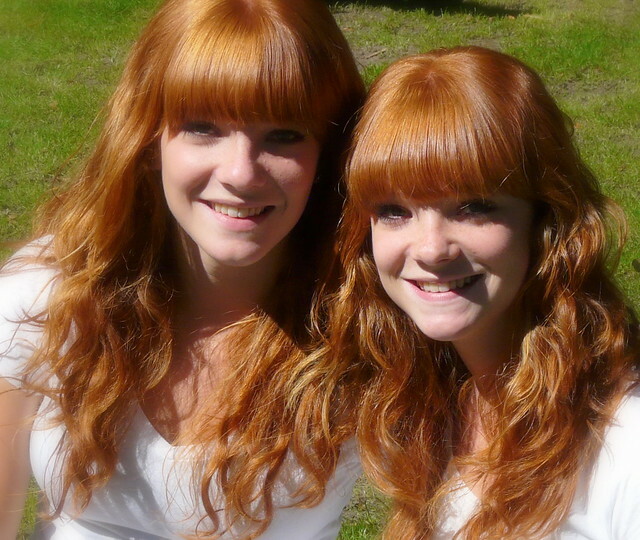 lovely redhead twins in the Valkenberg park, Redhead Day Breda. Blunder, Crety Stefano, Martin LaBar, and 73 other people added this photo to their favorites. Special, indeed. I would guess that they are identical. Schitterend gedaan met die spiegel ! Fabulous hair - great photo ! Wow, very nice, in many ways!!! Thanks for sharing with a CC license! Ginger genes and lovely with it.